Amber is a model. This usually makes us go “UGH” and we think they’re just here for the fame. But, Amber seems different. Firstly, she applied. She wasn’t recruited. My first impression is that she seems genuine, kind and funny. There’s something about her that makes her likable. She is energetic most of the time in her interviews, but sometimes she gets suddenly reserved and nervous, which shows she’s not full of herself, which is always a good thing. Typically, the models get the early boot. But, I’m hoping she goes far. I get Good Vibes. 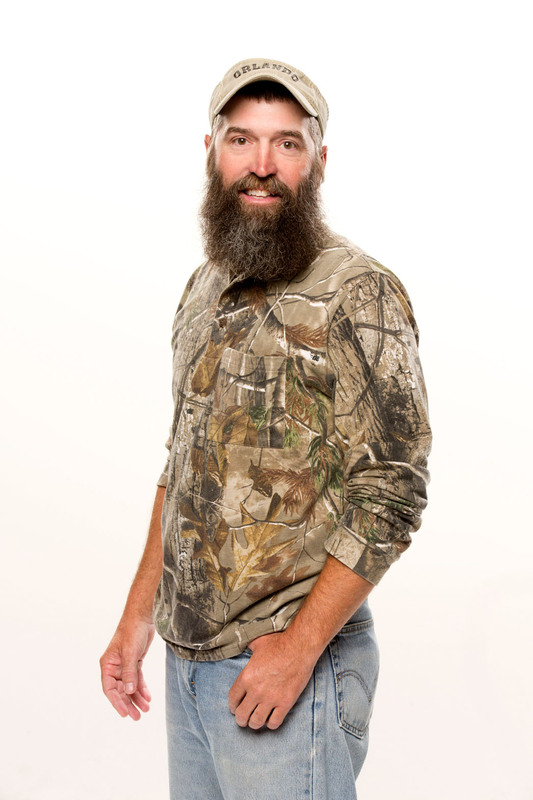 At first glance, you might think this is a cast member from Duck Dynasty. I HATE that show and I was ready to throw my laptop on the floor. That is, until I realized Donny is not from that show. He just has this awful look. But, when he speak, there is this gentle, sympathetic man underneath that beard. I love these kind of people. I mean, these are the kind of people you root for. Donny doesn’t offer much in the way of strategy, only that he’ll wait to be approached for alliances. If he wins, he plans to use the money for laser eye surgery. In my opinion, and my first impression, he seems like a good guy who will be fun to watch if he sticks around. Hayden is getting compared to David Girton a lot. I can see why people may come to that conclusion, but I find the resemble extremely minuscule. Where David wasn’t that bright, Hayden at least can speak coherently and seems to have a “happy, go lucky” personality. His ‘goofy’ side can turn real serious when he is asked important questions. He laughs a lot, and that’s very telling. Hayden was recruited, which I’ll rant about later. BUT, Hayden, I like. And, let’s take a second to gasp at the fact that season 12’s winner was named Hayden MOSS. I mean, how crazy is that? I get Good Vibes. Joey seems very level-headed. But, I’m not sure she’s exactly suited for BIG BROTHER. For starters, when asked if she watches the show, she replied, “I haven’t had TV for awhile. I don’t have cable.” AKA she’s a recruit. (If you don’t know, Big Brother isn’t on cable.) Joey kept talking about wanting a all-girls alliance, which we know historically has never worked. Despite not knowing much about the show, she did say something very smart: “Those people that are quiet. Those people never in a confrontation. Those are the people to look out for.” I get Good Vibes. Devin is HUGE. But, once he smiles, you see he doesn’t fit the “tough guy” stereotype. Devin comes across as very good natured. He repeatedly mentions his soon-to-be two year old daughter; he’s playing for her. 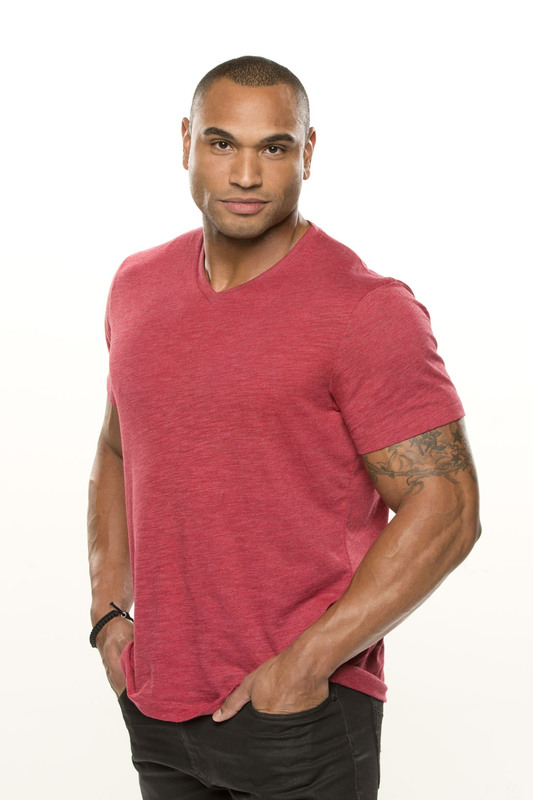 Devin compared himself to Howard from bb15, in terms of playing an ‘honest game’, but said he would play harder than Howard and not be so silent. 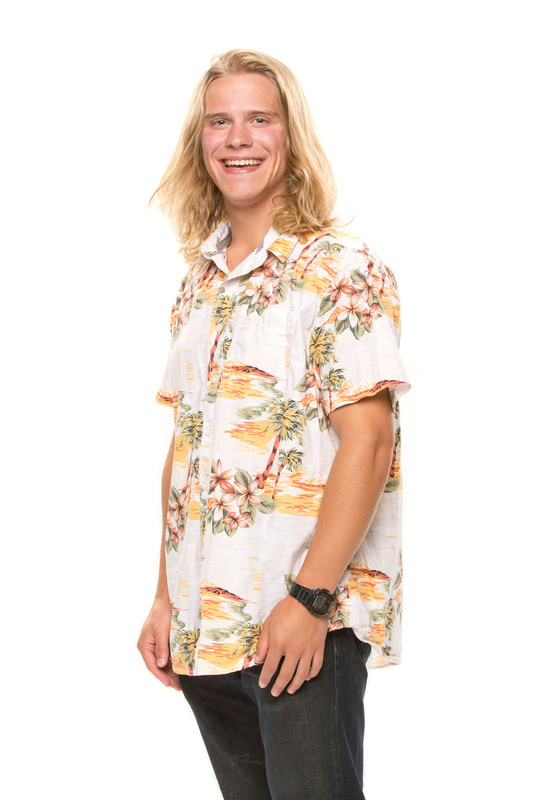 Devin actually applied for the Amazing Race, but he has knowledge of BIG BROTHER, being the only HG to reference the racist drama from last season. He’s the HG I love the most, based on my first impression, and I hope he goes far. He just has that thing about him. You know, that one HG you really like, and you’re not sure why. Devin was a minor league baseball player, by the way. We’ll see if those athletic skills come in handy. Oh boy. This guy. To me, I see him as a mix of David Girton and Nick Uhas. He’s got this sort of goofy side that’s reminiscent of David and the calculated strategy like Nick. But, there’s this sort of manipulative, sketchy feeling I get with him. He seems like the guy who will easily be able to make friends in the house, while secretly planning to back stab them all. It’s worth noting, he was the only one who was able to complete WLBB’s Cookie task. (He had to get the cookie from his forehead to mouth without his hands.) He’s also very driven by money and countless times he has said, “I’m here for 500,000 reasons and no more”. I get Goodish Bad Vibes. 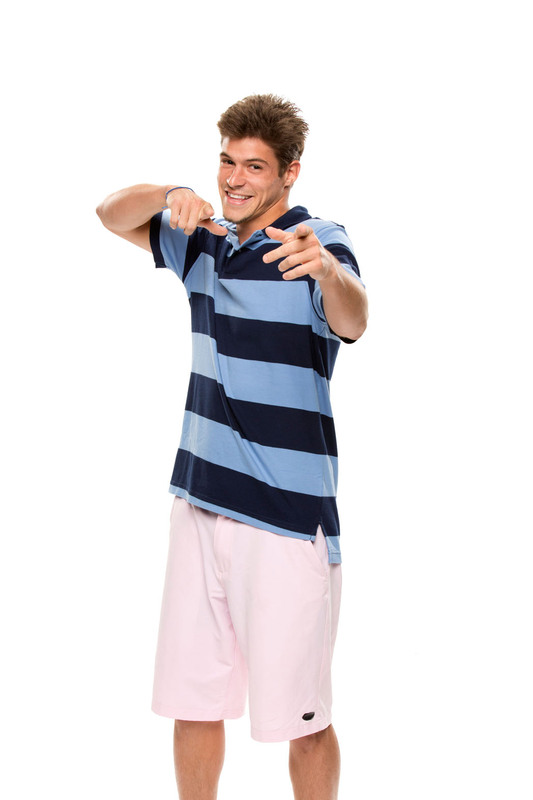 To read about all the other HG, head on over to cbs.com/bigbrother.